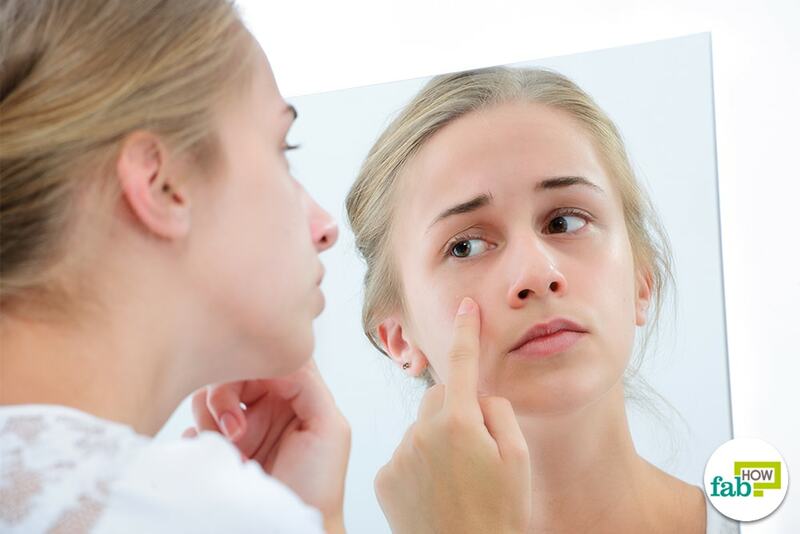 Although acne is more prevalent in the teenage years, this common skin problem is not limited to any specific age or gender. Almost everybody has had acne at some point. Not only do acne breakouts look unsightly, they can be extremely uncomfortable and may also lead to skin infections in some cases. Acne occurs when hair follicles and skin pores become clogged with dead skin cells, oil, dirt, and impurities. These pores become a breeding ground for bacteria. A variety of factors can lead to acne breakouts. 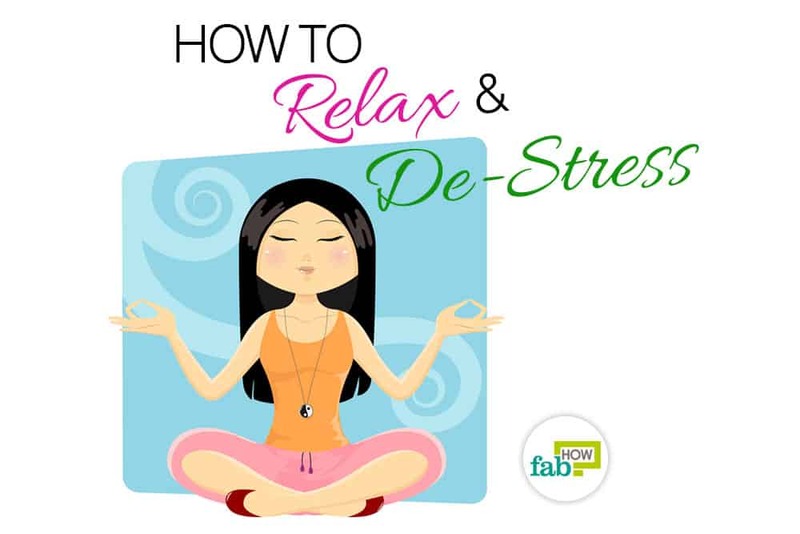 Some of the common causes behind this skin issue are hormonal changes/imbalance, poor hygiene, medication, excess use of chemical-laden cosmetic products, allergic reactions, excessive stress, and improper diet. Acne can occur in various forms, including whiteheads, blackheads, cysts, and pustules. Over-the-counter medicines and ointments are commonly used to treat breakouts. However, if you are looking for a safer, chemical-free way to treat this skin woe, you’ve come to the right place. This aloe vera and tea tree acne gel will help tackle acne flare-ups and restore the smoothness and radiance of your skin. It helps in treating existing acne, preventing further breakouts, and reducing the appearance of acne scars. Note: Before using this acne gel on your skin, do a patch test. Be sure you are not allergic to any of the ingredients used in this recipe. Step 1. Combine the ingredients. Step 2. Mix the ingredients and transfer the mixture in a dispenser bottle. 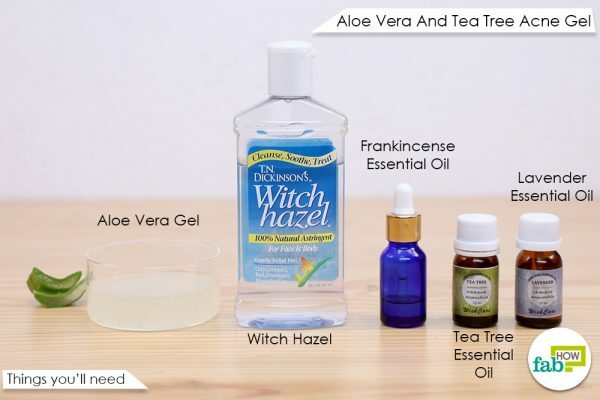 Add the witch hazel, tea tree essential oil, lavender essential oil, and frankincense essential oil to the aloe gel. Use an electric blender to mix the ingredients well. Pour the mixture in a dispenser bottle and use. 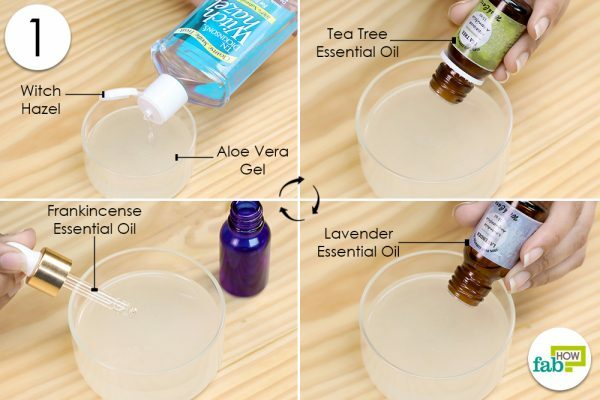 Apply this aloe vera and tea tree gel for acne daily over the affected area before bed-time. Because tea tree oil is a strong ingredient, using it along with aloe gel will ensure that it does not irritate the skin. Other than offering several skin benefits, the essential oils will also give your acne gel a pleasant fragrance. 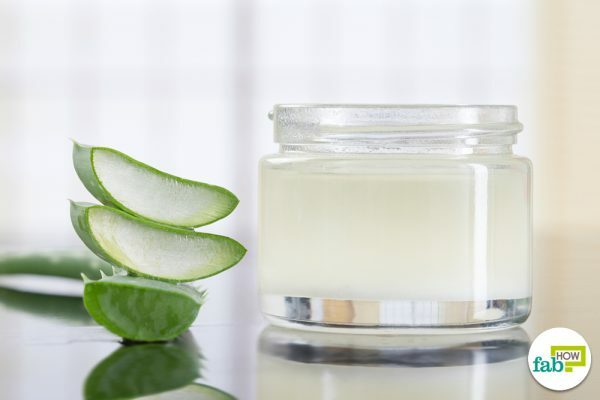 Here is how each ingredient helps in making this gel a complete solution for acne. Aloe vera: The gibberellins and auxin present in aloe vera aid in healing wounds and possess anti-inflammatory properties, whereas the salicylic acid offers antibacterial benefits. 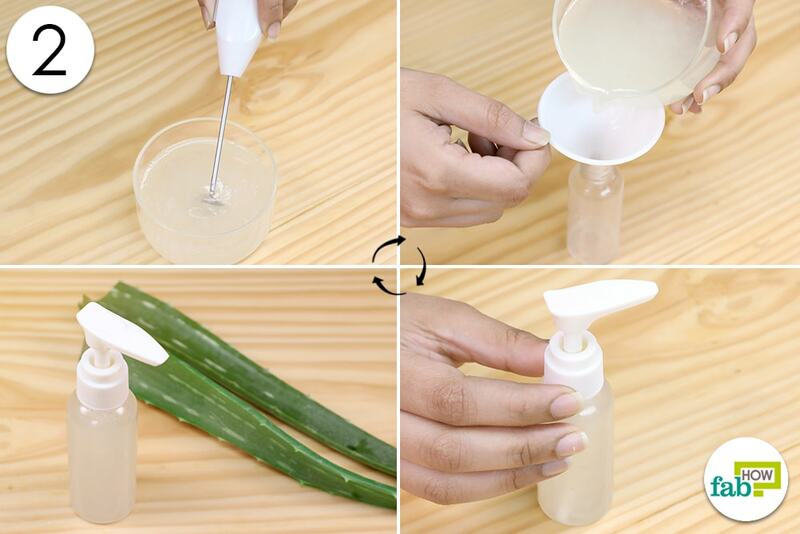 Aloe vera also boasts antiseptic, antioxidant, antifungal, and astringent properties. This makes it a suitable ingredient for curing and preventing acne. It is also packed with vitamins, minerals, amino acids, and other vital nutrients, making it the complete remedy to improve the health and appearance of your skin. It is great for reviving and rejuvenating damaged and dull skin. Tea tree essential oil: Made from the leaves of the Melaleuca alternifolia plant, tea tree essential oil is quite popular due to the medicinal and beauty benefits it offers. The effectiveness of tea tree lies in its antiseptic, antibacterial, antimicrobial, antifungal, and antiviral properties. It aids in preventing breakouts by getting rid of acne-causing bacteria and helps keep infections at bay. The soothing and healing properties found in tea tree oil also help in tackling acne and restoring your skin’s health. It cleanses, unclogs, and disinfects the skin pores and helps prevent further breakouts. Due to its mild analgesic properties, tea tree oil offers relief from inflammation and pain caused by acne. Witch hazel: Witch hazel offers an array of medicinal and cosmetic benefits. It is used in treating several skin conditions, including psoriasis, eczema, and acne. This ingredient helps in reducing swelling and redness as well as soothes irritated skin. Always use the nonalcohol variant of witch hazel for skin care remedies. Lavender essential oil: The amazing fragrance and calming effects of lavender oil have made it one of the most popular essential oils used in natural remedies. Lavender oil boasts antifungal, anti-inflammatory, antioxidant, antibacterial, and antiseptic properties. It effectively fights acne-causing bacteria and reduces inflammation of the skin. Lavender oil also has soothing and moisturizing effects and works well for dry, dull, or sensitive skin. It boosts blood circulation, thus helping in toning the skin, making it firm and reducing blemishes. Lavender essential oil offers calming and stress-reducing benefits and aids to prevent stress-related acne. Frankincense essential oil: The woodsy aroma of frankincense essential oil is a favorite among aromatherapy practitioners. The antimicrobial and anti-inflammatory benefits provided by frankincense oil can aid in preventing and treating adult acne. It offers antibacterial, antiseptic, astringent, and disinfectant properties. The oil is used for the treatment of minor burns, scars, insect bites, signs of aging, boils, rashes, etc. Because of its ability to soothe red, swollen, and irritated skin, it can reduce the appearance of existing acne scars but also helps in preventing the formation of new ones. Use frankincense oil for a radiant, clear, and beautiful skin. Conduct a patch test before using the gel. Store the gel in a cool and dry place. Follow a proper skin care regimen to prevent acne. Make sure you consume a nutritious diet and get enough sleep. In case the breakout gets extremely painful or infected, consult a dermatologist right away.